Staffed hours subject to change. Call to schedule an appointment. We celebrate Thanksgiving, Christmas, New Years, Easter, July 4th, and Memorial Day. 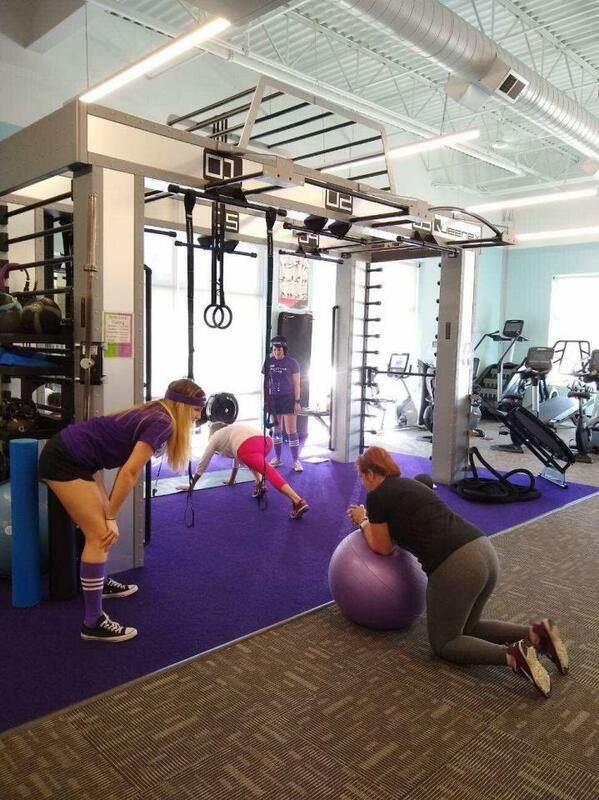 A local Veteran-Owned and Operated state of the art fitness facility. Proudly serving those in Southern Pines, Pinehurst, Aberdeen, Whispering Pines and surrounding Fort Bragg areas. We're the club that cares about it's community. 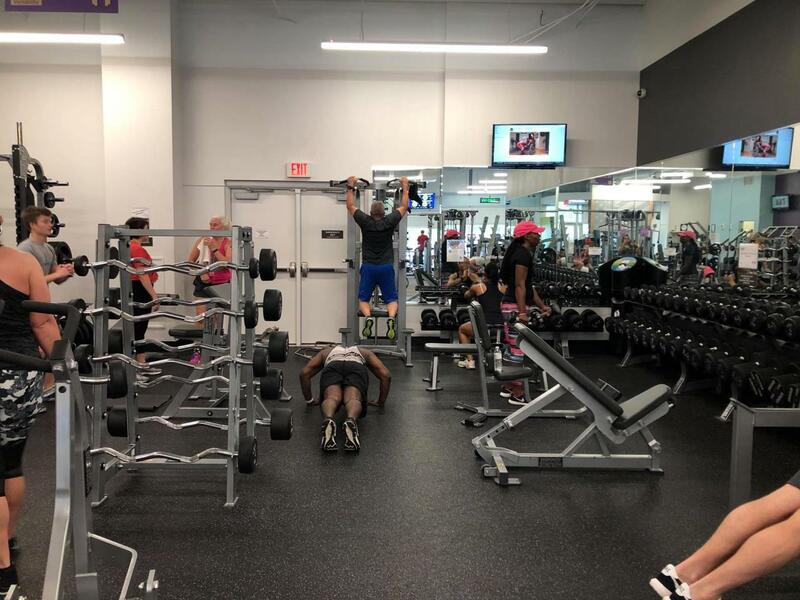 Membership includes a free, no-pressure fitness consultation, global access to more than 4,200 gyms, an always open 24/7 convenience, and free access to all group classes. All in a clean, welcoming club and supportive environment. Lift For The 22 is a NPO designed to provide free one year gym memberships to the veteran community in order to reduce veteran suicide. Join the cause, or reap the benefits. We're here to help. Let’s make healthy happen together this year. Join now and get a Free Initial Fitness Consultation to get you started in the right direction. We're here to help keep you on track. Join the Training Team- We're Hiring! We're looking for a talented Trainer to lead our team of Training Professionals. Tristan and Hannah. We met in the military, and we've been married almost 13 years now with two amazing children. We live our lives, always with health and happiness at the center. 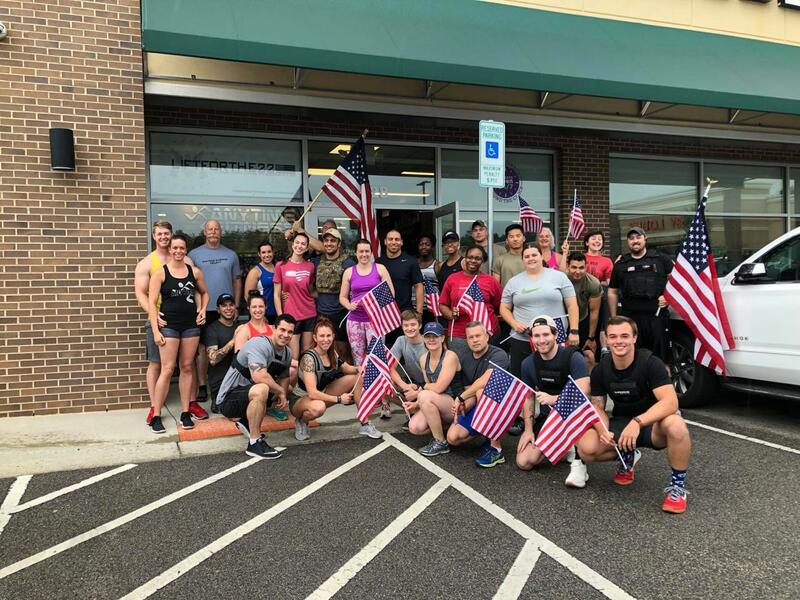 We're so excited to have this opportunity from Tee It Up For The Troops and Anytime Fitness, to give Moore County a 24/7 Club, that is dedicated to serving you. 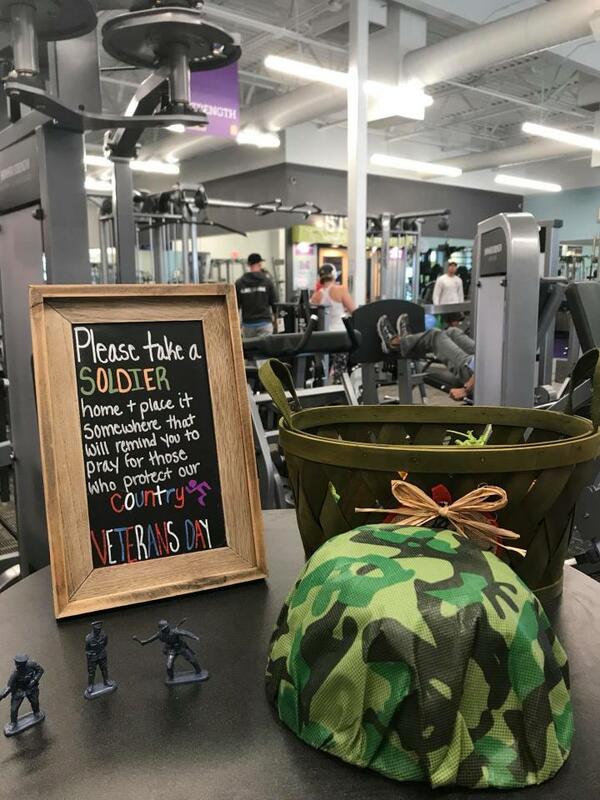 We know our military families and having the opportunity to workout when it fits YOUR schedule is important. So, we're here to make healthy happen for you!! Originally from Southern California, I grew up as an avid runner and preferred to always be outdoors. I graduated from the University of Oregon (Go Ducks) in 2013 with a B.S. in Public Relations and Communications. My passion for a healthy lifestyle truly began when I moved to Salt Lake City, Utah to be a Race Director for Ragnar Relay. After four years planning 200-mile overnight running relays and exploring the Wasatch mountains, I moved to North Carolina with my husband after he was stationed at Fort Bragg. I have grown to love this wonderful small town and I am excited to be helping people through their fitness journey. 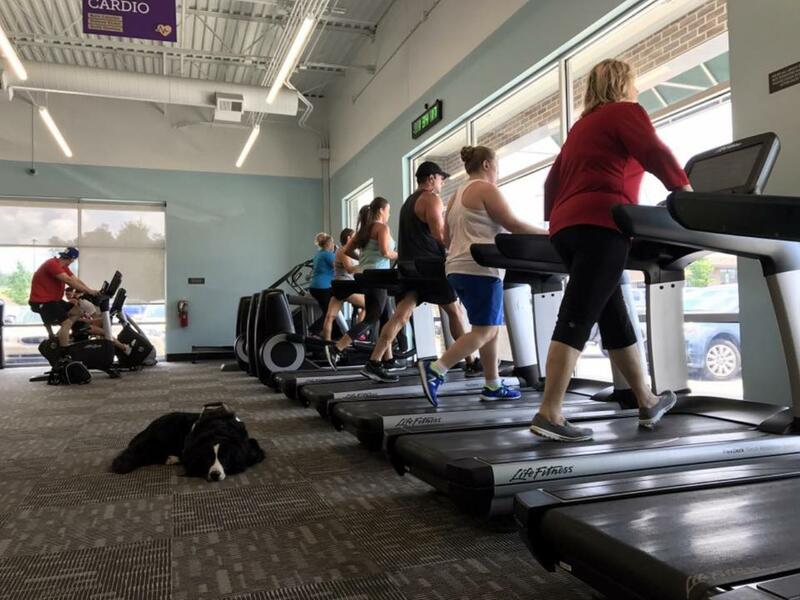 If you can’t find me at Anytime Fitness, I am either running with my dog, Lola, reading or attempting to bake tasty gluten free treats. Certifications: NASM Certified Personal Trainer. Hi! I am originally from Mt. Laurel, New Jersey. I graduated from Millersville University in Lancaster, Pennsylvania in 2015 where I earned a BSE in Early Childhood Education with a minor in Sociology. I moved to North Carolina when I was offered a teaching job in Rockingham. I worked at Washington Street School for two years as a 4th grade and then a 2nd grade teacher. In February 2017 I married my husband and became a stepmom to two awesome little girls! 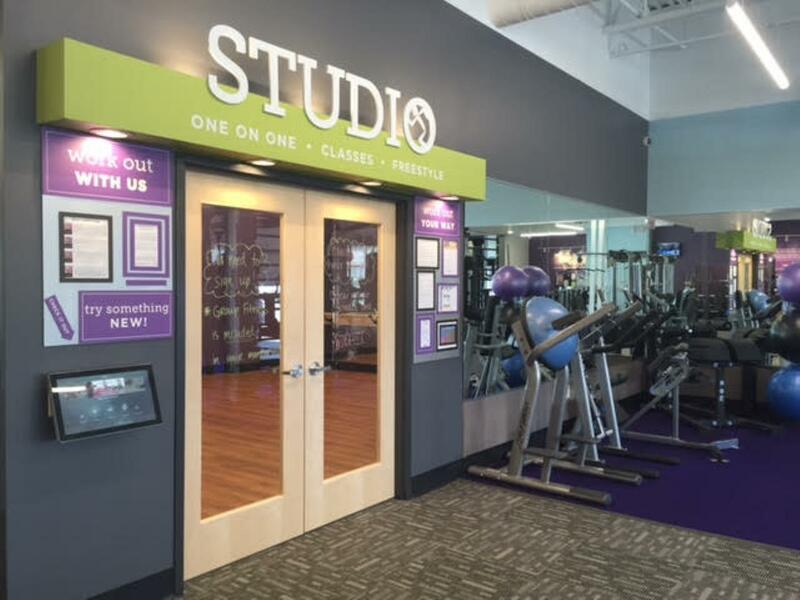 I was a member here at Anytime Fitness of Southern Pines for almost a year before I decided to leave teaching and start working at here because I wanted to have a more flexible schedule with my stepdaughters and to pursue my love of fitness and a healthy lifestyle. I hope to encourage others to start following their passion for fitness as well, in whatever capacity that may be. I am twenty-one years old and the youngest of three For most of my life I have been involved in some kind of sport or activity ranging from soccer, softball, basketball, swim and dance. I got into fitness around the 8th grade after my dance teacher told me I needed to lose weight to move up into ensemble. After that, I started working really hard, and dancing for four hours a day along with my own workouts in my room at night before I went to bed. From then on out I have tried my best to stay active in any way that I can. There have been bumps along the road where I just completely fell off the wagon, but I still have not given up, and I never plan to. I’m excited to be a part of the Anytime Team. My name is Janea, I'm 23 years old and from the Pinehurst, NC area. I graduated from UNC Wilmington in 2017 with my bachelor's in criminology. I also played four years of women's college basketball. In 2018 I earned my master's in applied criminology while playing professional basketball in Spain. I have a twin brother who is a probation officer is Asheville. 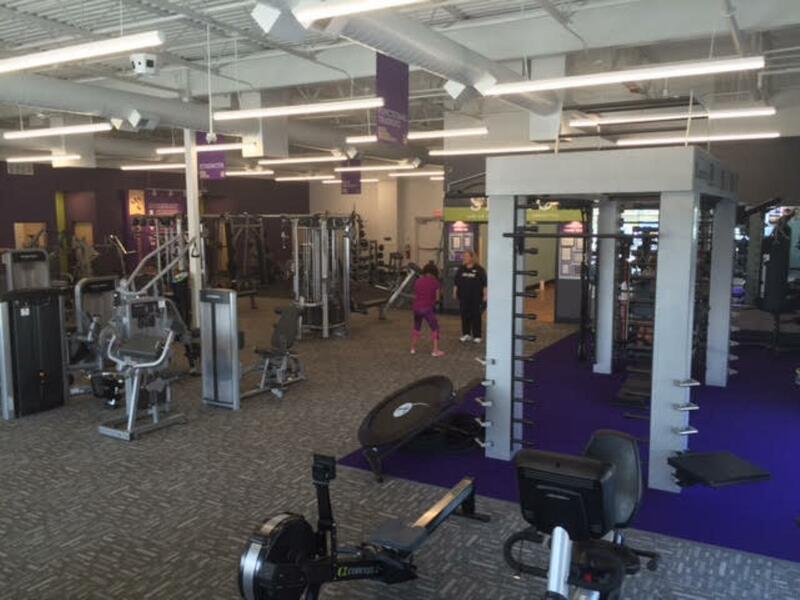 I trained at Anytime Fitness to prepare for my professional career; I loved the atmosphere so much, I decided it would be a great fit for me to work here as well. My name is Oscar. I have been involved in mixed martial arts and wrestling since I was 5 years old. I was a 4-year varsity starter for the Pinecrest Wrestling Team and was a 2 time state qualifier. I graduated from Pinecrest High School in May 2017. I am now the assistant strength and conditioning coach for the wrestling team, as well as attending Sandhills Community College to receive my Associates in Science. I love to workout and motivate others to better themselves, working at Anytime Fitness will give me the opportunity to do so.